Beograd literally means The White City. During its history, this city changed names and rulers. From Celtic Singidun(on) to Serbian Beograd, it treasured history of Celts, Romans, Byzantines, Ottomans, Austro-Hungarians, Slavians and many others. It was raised on the territory where one of the first cultures of the world grew- the Vincha culture, that started 7000 years BC. This culture is very well known from the history of art. Celts founded Belgrade in the third century BC and they named it Singidun(0n). But soon afterwards Romans conquered it and named it very similar to its old name – Singidunum. Do check it, or you will miss a lot! 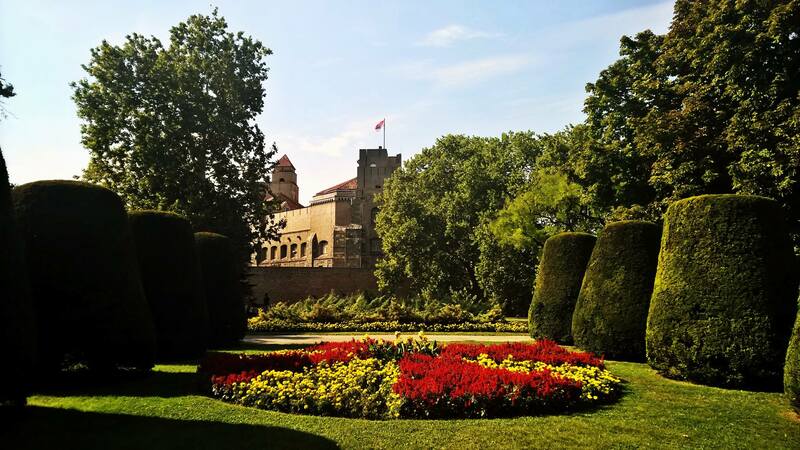 🙂 There are too many important monuments, cultural and sacral objects inside the walls of Kalemegdan that you should not miss if you’re visiting Belgrade, but the text about this fortress was too well written to change it, so I just linked to it. Most of all, don’t forget that you are standing on a place that hides many secrets from the 3rd century to today, and there are underground corridors, catacombs still not fully researched, or it’s better to say not researched at all at some parts. 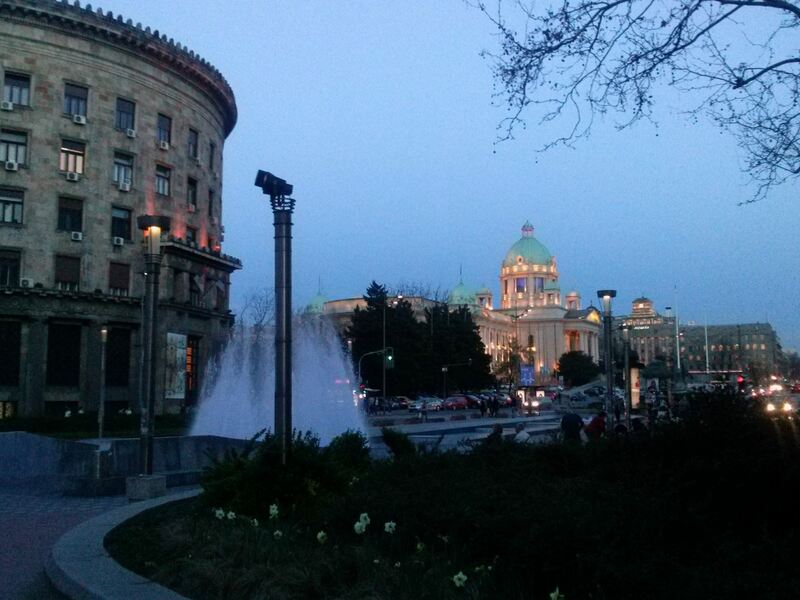 The main street of Belgrade is Knez Mihailova, the walk zone that leads you to the fortress Kalemegdan, also full of interesting things to see, like the Serbian Academy of Sciences and Arts. This street is under the protection of the state of Serbia, and it leads you to the Square of Mihailo Obrenovic, with the monument of himself. In this city square are placed National Museum and National Theatre, both beautiful and precious for culture. However, the National Museum is under the reconstruction that will be finished by 2018. I can’t wait for it! 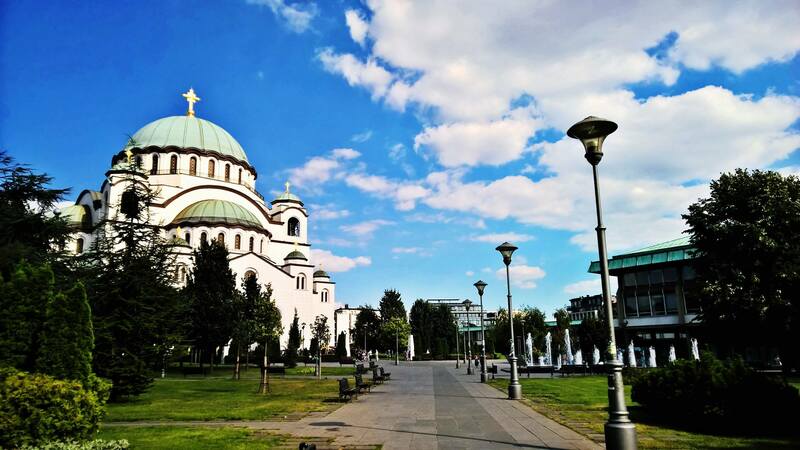 There is also one more special street in Belgrade, walking zone, not the main one, but it’s much more mentioned as a curiosity – Skadarlija. It’s a bohemian place where you go for perfect food and a good time in kafana, but also for a cup of poetry or a painting exposition. Skadarlija is in the city centre and it shows the spirit of old times like no other street in Belgrade. There are a lot of museums but I would suggest not to miss the Tesla museum. Whoever knows anything about science knows what I’m talking about. Tesla was the best scientist ever for many people, so do a little research before you go and visit this museum. 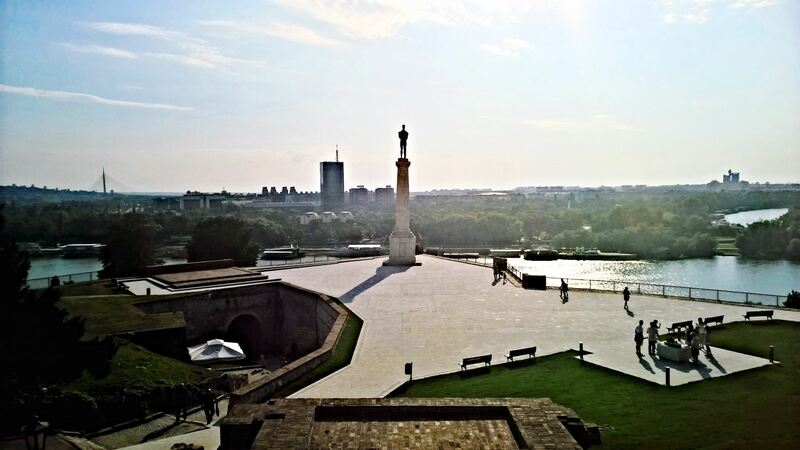 What I like a lot about Belgrade are the gates of the city. They leave a unique impression if you’re driving and entering the city from the south. There are the East and the West gates. They always remind me of a position of Belgrade between the East and the West. Also, they have a very specific architecture, although giant buildings they really remind of Gates by their look. 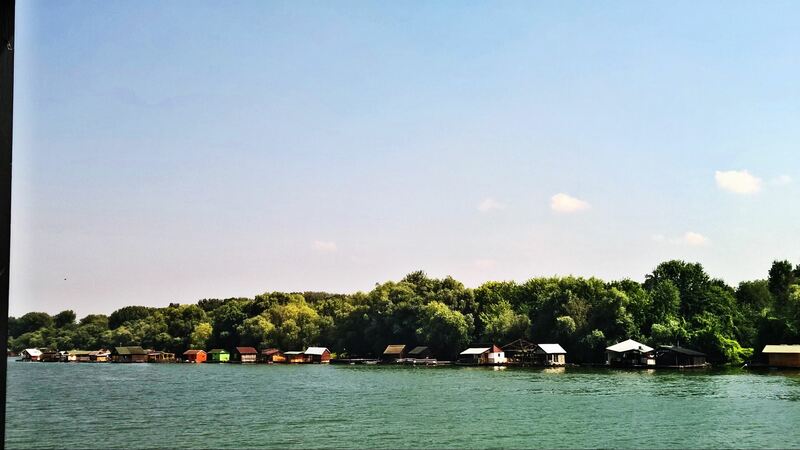 Ice coffee is perfect in the restaurant Godo also on the Sava River.